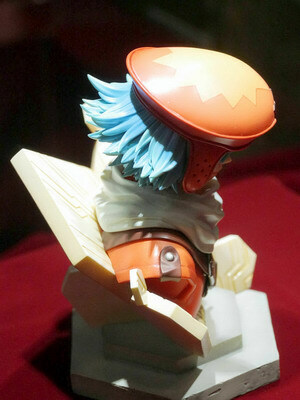 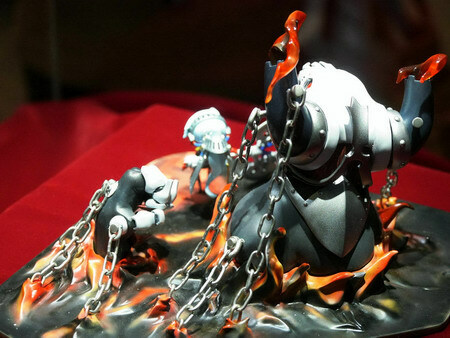 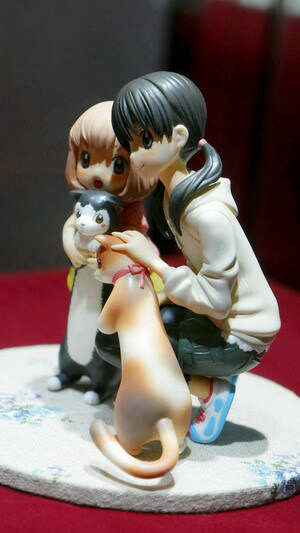 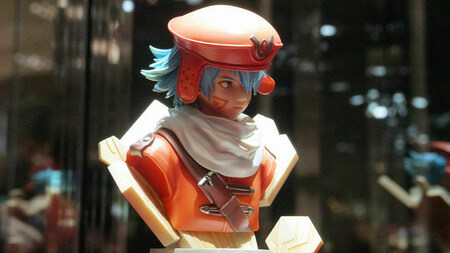 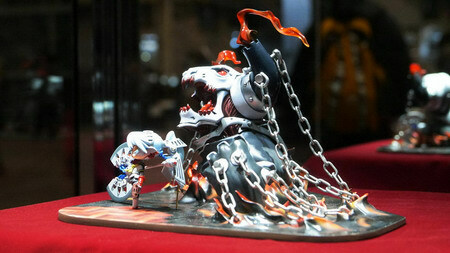 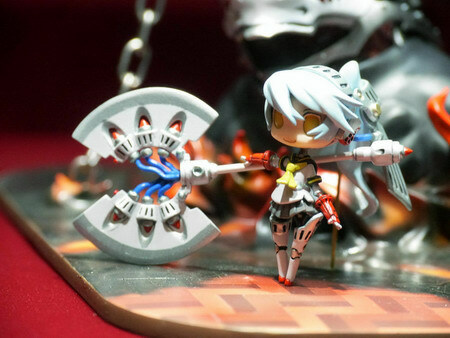 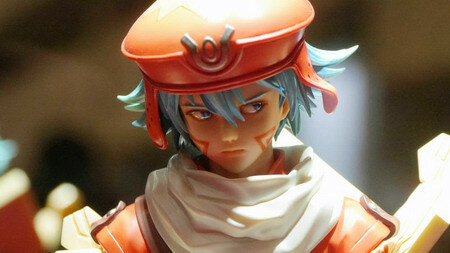 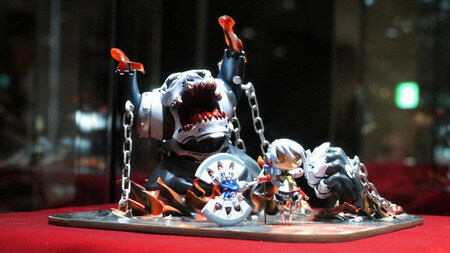 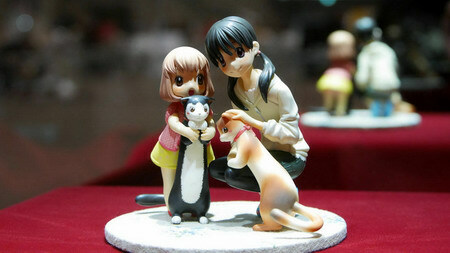 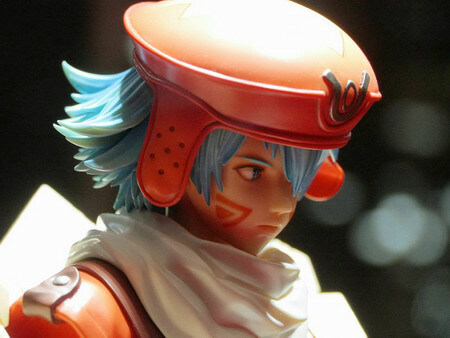 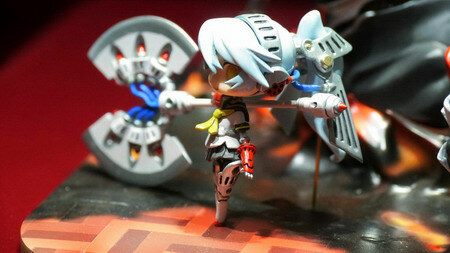 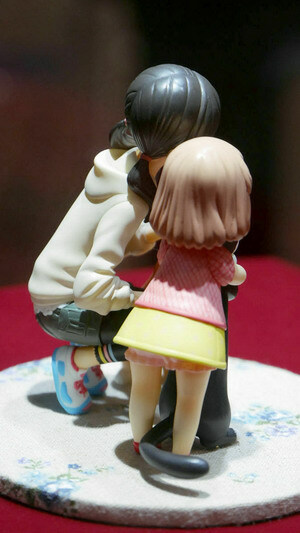 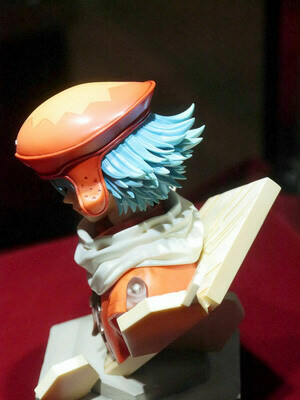 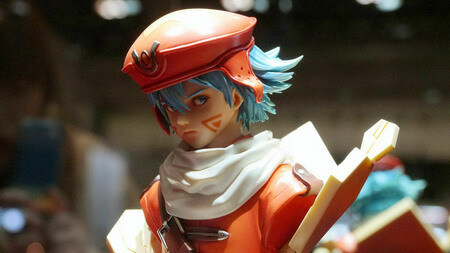 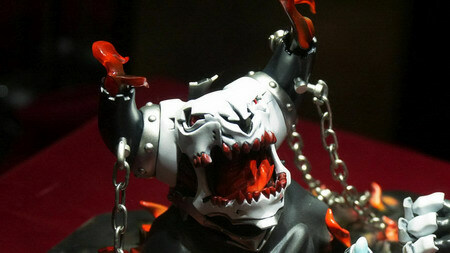 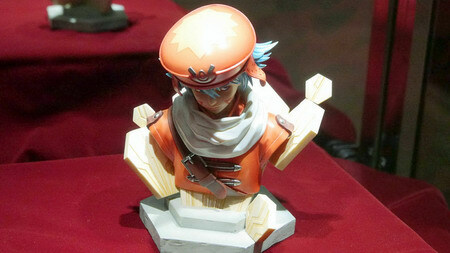 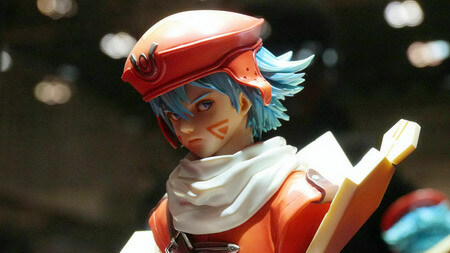 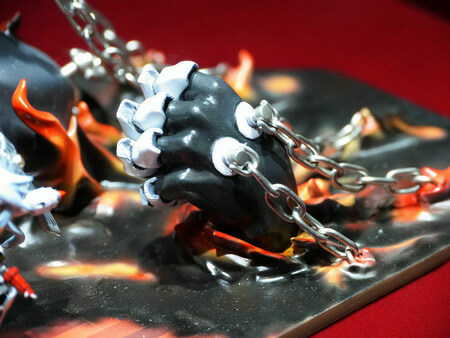 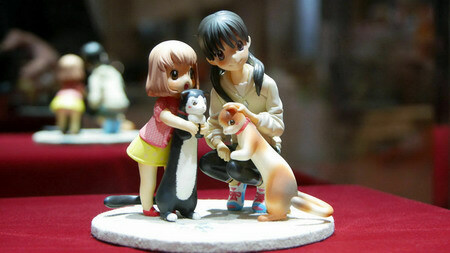 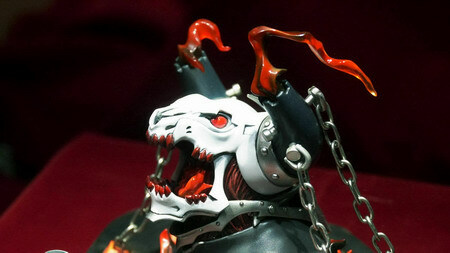 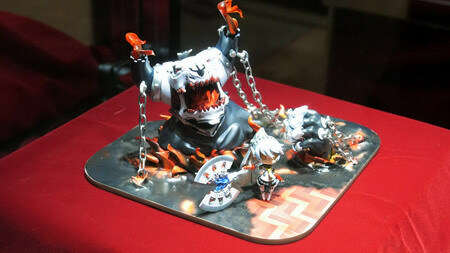 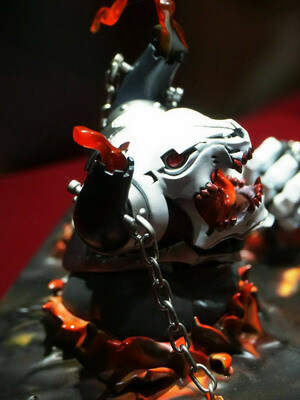 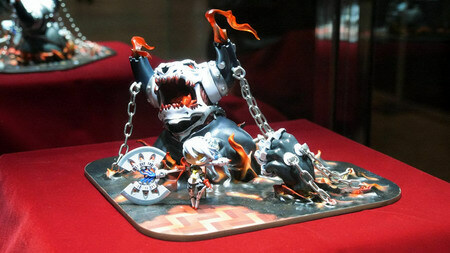 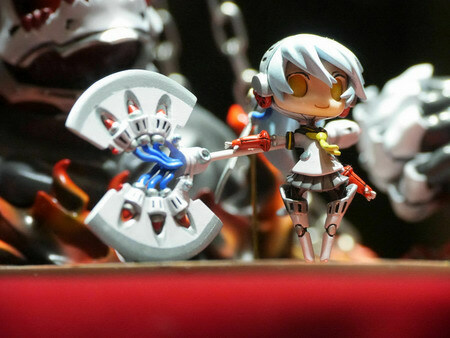 February 18th, 2014 By: GGT Category: Event, Wonder Festival. 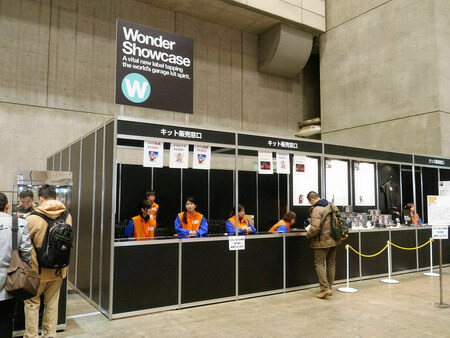 More than 70 sculptors were promoted in “Wonder Show Case” since 1999, and 3 sculptors are chosen this year in Wonder Festival 2014 [Winter]. 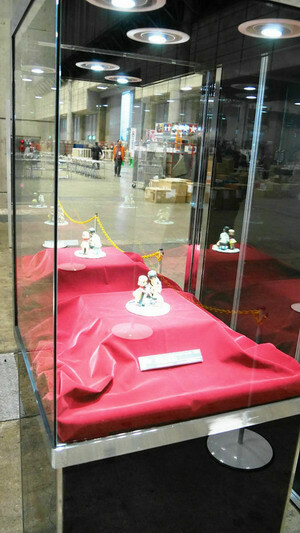 They are WSC#69 Tobotobo ( とぼとぼ ) from the circle “Zoukeisho Odabutsuan” ( 造形処御陀仏庵 ), WSC#70 Souen no Ningyoushi ( 蒼炎の人形師 ) from the circle “Pluto kiss”, and WSC#71 Ninomiya Akiko ( にのみやあきこ ) from the circle “flalalamingo”.